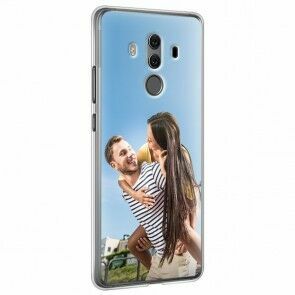 Creating a custom Huawei case has never been so easy! On our website you can easily make your own Huawei case in a few minutes! 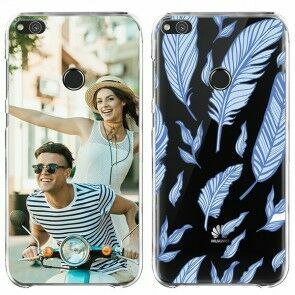 Let your imagination run free and think how would you like to design your custom Huawei case. Upload your favorite picture to the customizer and select your brand and phone model. 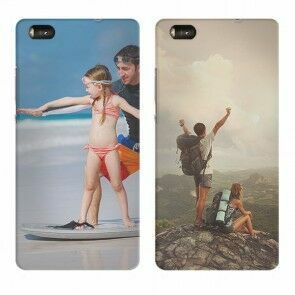 Select the case type that fits you best and start designing your own personalized case! 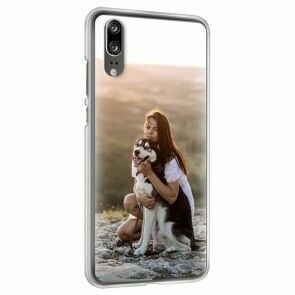 On our website you can easily make your own Huawei case. 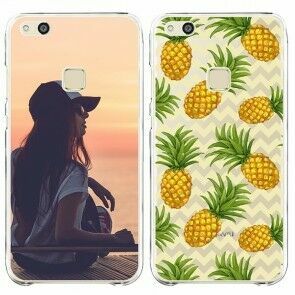 Let your imagination run free and design your custom Huawei case. I ordered a phone case and it came in a timely manner and looked fantastic. Easy to use design site, super fast production and shipping. Cases were a good quality for the price. Have plans for other cases. Amazing quality for a really good price! Case came quickly exactly as ordered, fit the phone even better than the previous (more expensive) case I had.